Stanley Howard Barnett left his home in Kirtland, New Mexico to spend eternity with his Lord and Savior. Stan was born February 8, 1943, first child of Edmund and Frances Barnett. He was raised in Phoenix and graduated from South Mountain High School in 1961. Stan went on to received his Bachelors in Education from Northern Arizona University and his Masters from Arizona State University. As a young man he worked many jobs putting himself through college. He began working at a gas stat ion, drove tractor in the cotton fields, worked for Crystal Ice plant, and at a grocery store. After receiving his Bachelors, Stan taught Industrial Arts for 5 years. Teaching both wood working and metals shop in Keems Canyon, Arizona and then in Phoenix at South Mountain High School. Stan went to work for Arizona Public Service Company in Phoenix in 1972. He transferred to the Four Corners Power Plant in 1974 where he worked as a plant and switchyard electrician, retiring in October of 2005. Stan's first love was the Lord. 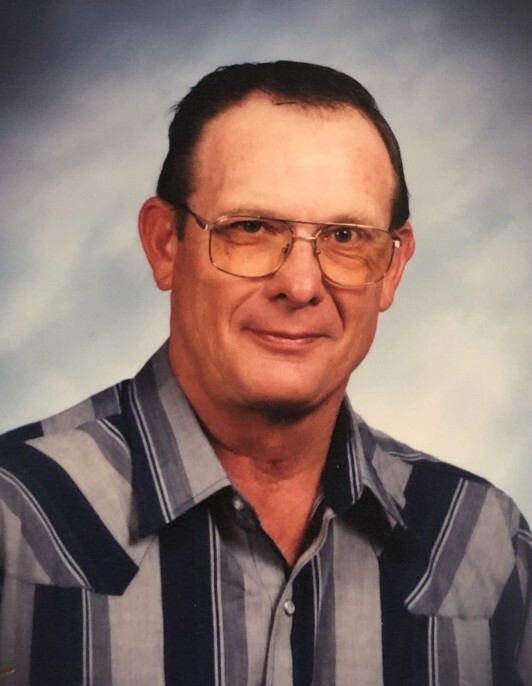 He was a member of First Baptist Church in Kirtland for over 40 years where he served in various positions including Deacon Chairman for the last 12 years. Stan enjoyed team roping, horses, hunting, fishing, tinkering around the house, and later in years raising goats. Stan is survived by his wife of 56 years Chyrele Barnett, Son Marty Barnett (Debbie), Daughter Trish Marquez (Charlie,) Grandchildren Melissa Farr, Aaron Barnett (Nicole) and Brandon Barnett; Great grandchildren Alex, Faith, Jacey, Kendyl and Caiden Stanley. Also surviving is his brother Les Barnett (Bev) and many cousins, nieces and nephews. Viewing will be at Farmington Funeral Home Wednesday January 23rd from 4-6pm. A Memorial Service will be held at Kirtland First Baptist Church Thursday January 24th at 10am with lunch to follow.